Mass Made Easy: Strategies for Teaching Students to Find Mass - Hippo Hooray for Second Grade! 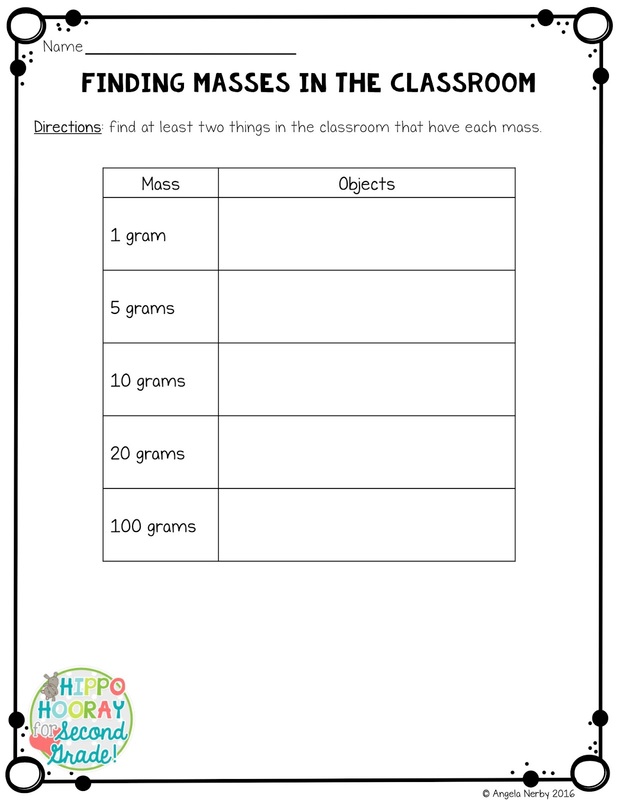 One of the third grade Common Core math standards asks students to estimate and measure the masses of objects. 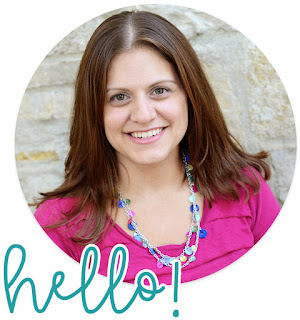 Our kiddos have a hard time relating to weight, and now we have to teach mass? Mass is how much matter is in an object. Mass never changes, whereas weight can change depending on how much gravity there is. This distinction can be a little high-level for third graders, so I say "how much stuff is inside an object." 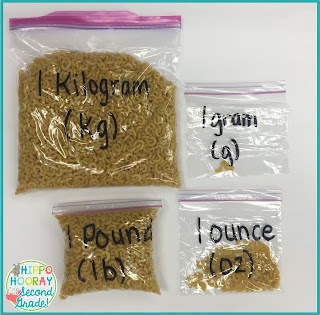 We typically use grams and kilograms to measure mass. 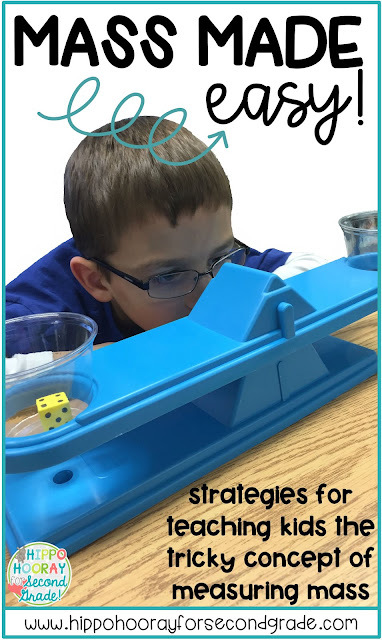 Here are some of strategies I use to help my students understand this tricky concept. 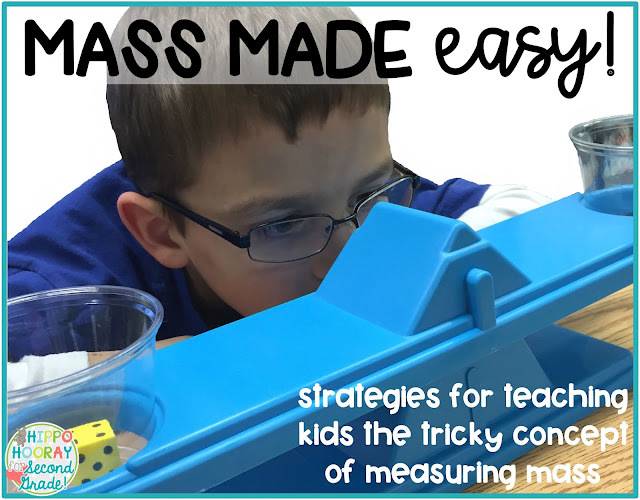 My goal when teaching my students to measure and estimate mass is to give them as many experiences as I can with different masses and helping them to connect each measurement to everyday objects. I teach this concept during both my math and science times, as mass is typically associated with science. 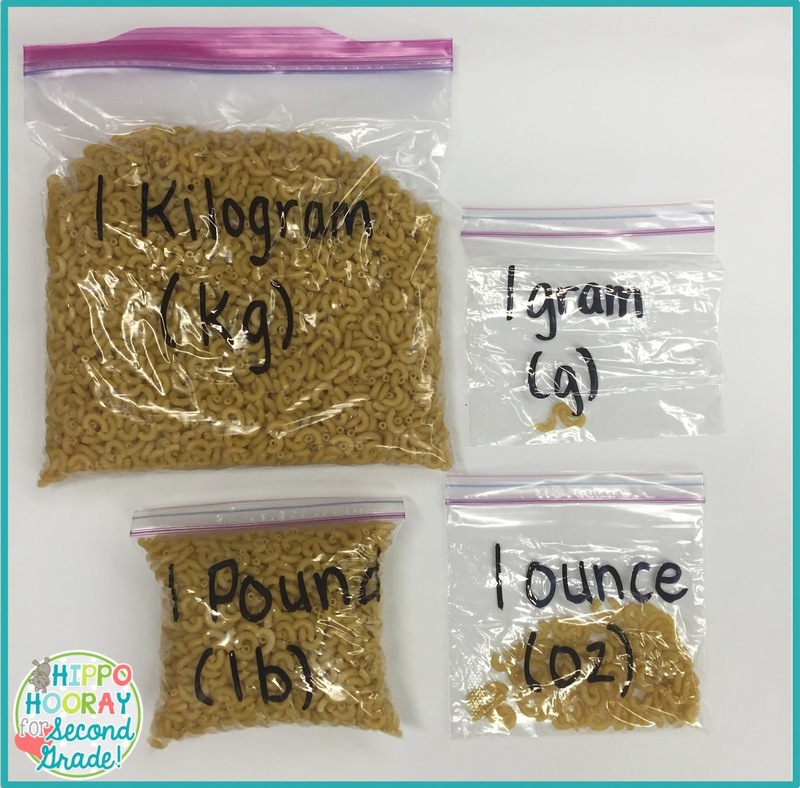 My kiddos love to be "real scientists" who measure in grams and kilograms! It might be hard to see, but there are just three macaroni noodles in the gram bag. That bag always gets many surprised looks from my students! I pass the bags around the circle, so my students can physically feel how heavy each unit is. They also like holding two bags at the same time to compare them. 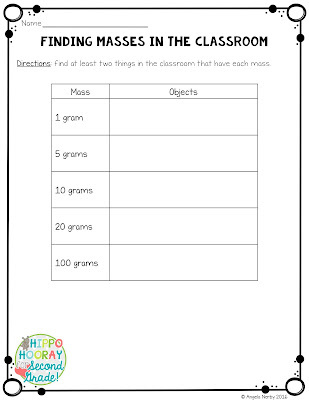 The next thing we do is find objects in the classroom that have the same mass as 1 gram, 5 grams, 10 grams, 20 grams, and 100 grams. 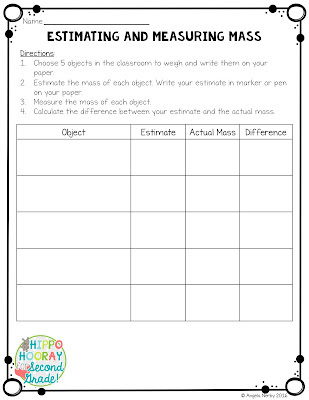 When students can connect these masses to everyday objects, it makes it easier for them to estimate the mass of other objects. 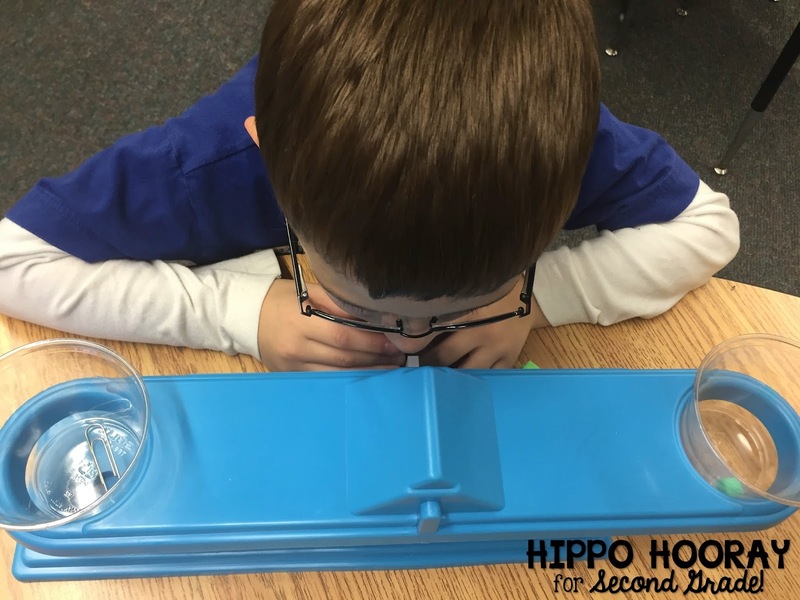 We use these pan balances and gram pieces for finding the mass of objects. 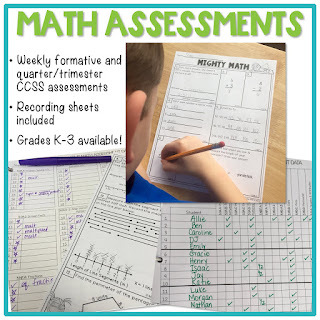 I give my students this recording sheet to write down their findings. 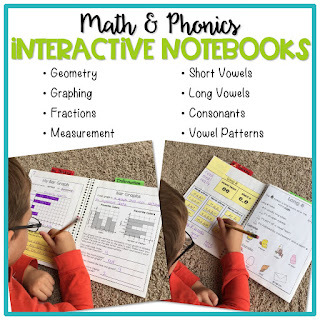 When I use it, I actually trim it down to just the table and we glue them in our interactive notebooks, but I've made it a full sized worksheet for those of you who don't use INs. 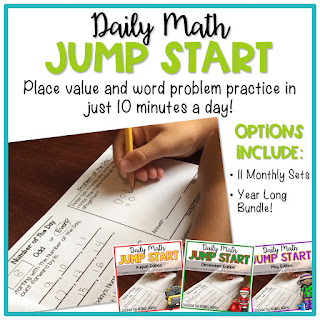 If you're interested in either of these activities, you can download the freebie HERE. Estimating mass is SO hard, but with lots of practice, our third graders will get better at it. 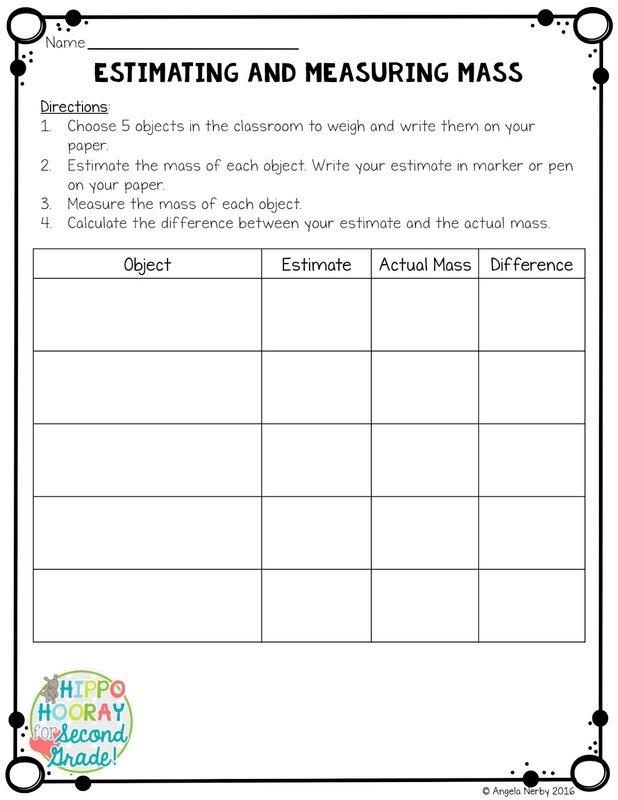 What are some tips and tricks you use to help your students understand mass? Let me know in the comments! 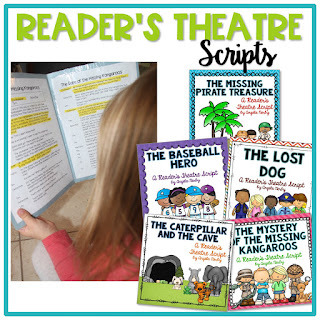 Teach the Reader. Not the Book.